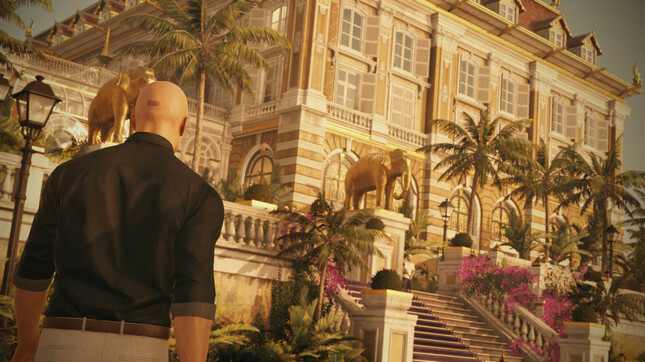 The next destination for Hitman's Agent 47 will be Bangkok, Thailand. Episode 4 of the piecemeal assassination game takes place in and around the Himmapan resort hotel on the Chao Phraya River, which IO Interactive describes as a "wondrous assassination location". 47's two principal targets are indie rock star Jordan Cross, and his family lawyer Ken Morgan, both of whom are guests at the hotel. In addition to the two main targets, the episode reportedly contains 65 challenges, as well as new weapons and gear items. The episode will be followed by a level set in the United States, then the Japan-set season finale. Hitman: Episode 4 - Bangkok releases August 16 on new-gen consoles and PC.